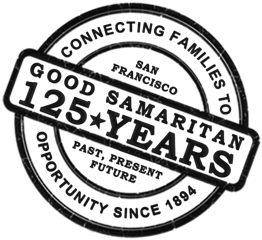 Good Samaritan has two locations where you are welcome to drop-in for family services. Located within the Calvary Hill Community Church complex. *Visits to El Centro Bayview on days other than Mondays or Fridays require an appointment. Please schedule one at (415) 647-5313. (415) 401-8737 or book appointments online.